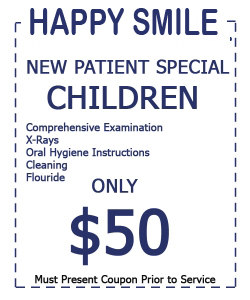 At Happy Smile, Port St Lucie Dentist Clinic, we are committed in providing personalised and gentle dental care to all of our patients. Our Port St Lucie dental clinic has been designed with the latest technology and offers a relaxing and tranquil environment. 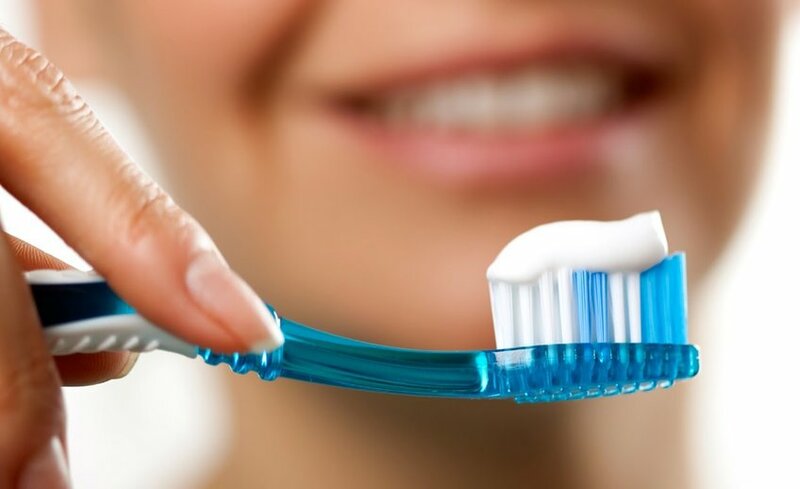 Our Happy Smile, Port St Lucie dentists offer a wide variety of services, including general and family dentistry and cosmetic services such as teeth whitening, dental implants, crowns and veneers. 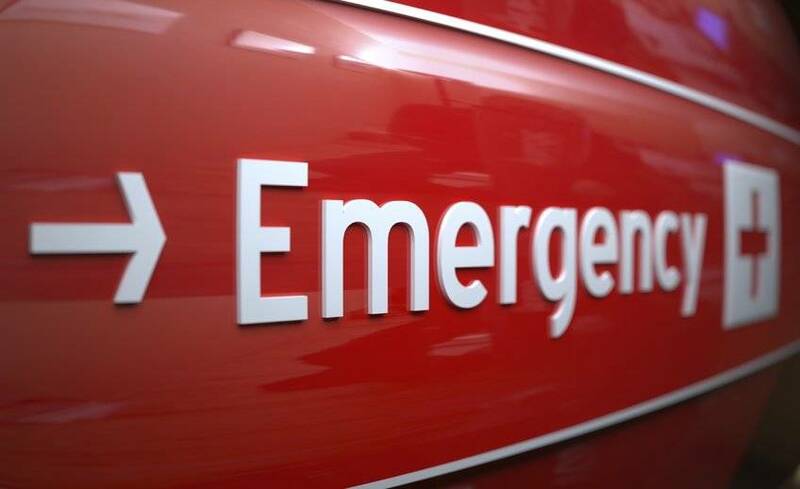 We also provide emergency dentist services in the event of trauma or sudden dental pain. If you are looking for a General, Emergency or Cosmetic Dentist in Melbourne that will be caring, honest and professional we would be honoured to have you as a valued client. Schedule an appointment today by calling us on 772-212-2645 or request an appointment online and we will quickly respond and we warmly welcome new patients. 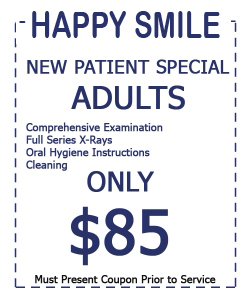 The Happy Smile, Port St Lucie Dentist Clinic provides a warm, gentle and affordable dental care. We offer a complete range of dental services including General, Emergency, Cosmetic and Family Dentistry. 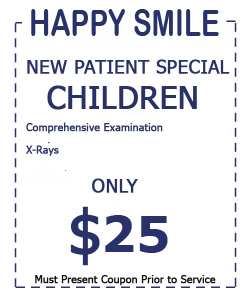 The Happy Smile, Port St Lucie, Dentist Clinic is open 7 days a week with extended clinic hours. Call us today to schedule an emergency dental appointment. 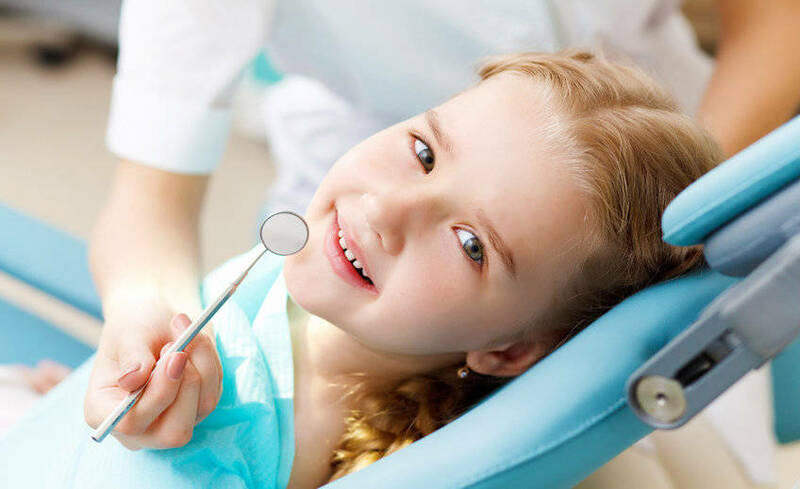 Our gentle and friendly dentists can provide high quality general dentistry such as fillings, check-up, root canal therapy and oral hygiene for the whole family. We provide a comprehensive range of cosmetic dentistry services and will work tirelessly to give you the smile of your dreams. 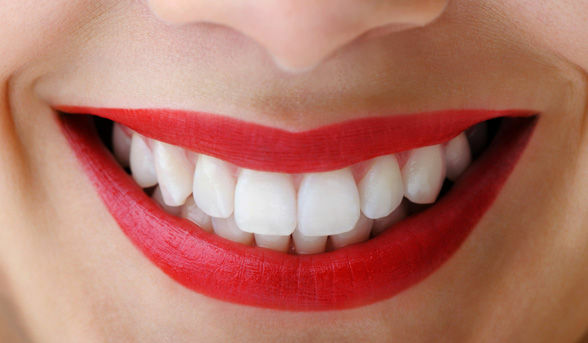 Have you ever wanted a brighter, whiter smile? We now provide the latest Zoom! Teeth Whitening. Call us today and ask about our Teeth Whitening deals. We strive to provide you and your family the highest quality dental treatments yet remain affordable. Discover why our current patients rave about our services. Even with the most attentive home dental care, we recommended that you should have a regular check-up with a dentist every six months. Happy Smile, Port St Lucie Dentist Clinic believes that it is vital to educate and inspire you to gain optimal dental health. We have created the Happy Smile, Port St Lucie Dentist website with an abundance of articles and videos to ensure you are always informed, or learn more about Happy Smile, Port St Lucie Dentist Clinic.